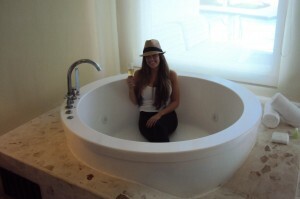 Here Comes The Bride AND . 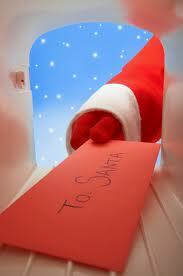 . . She’s Getting a Discount !! You’re getting married and we’re so excited for you !!!! 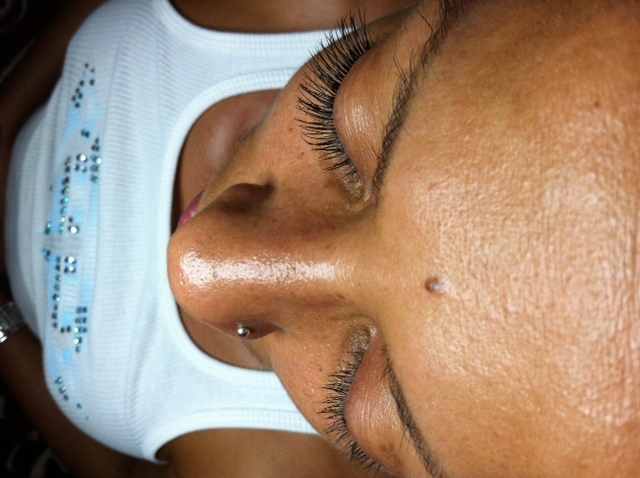 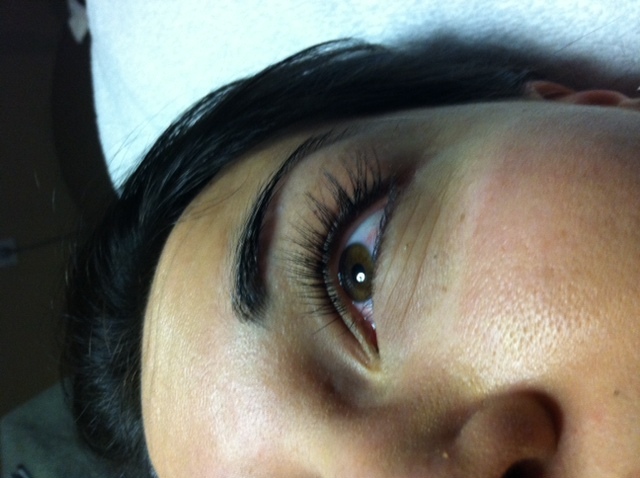 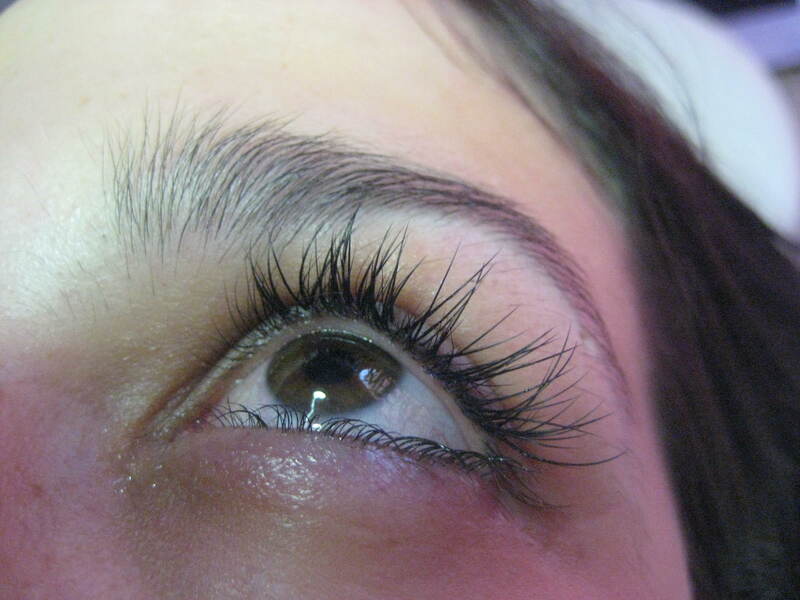 Lash extensions have become so popular among brides for numerous reasons. 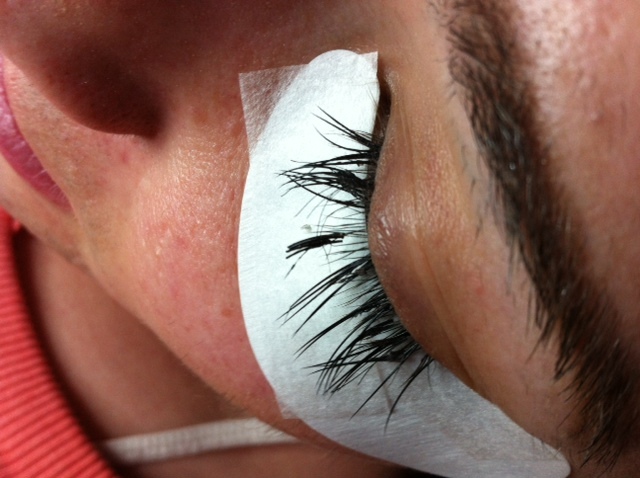 Many of which being that once they have been applied they are fuss free, a lifting strip lash caught on camera is just not hot. 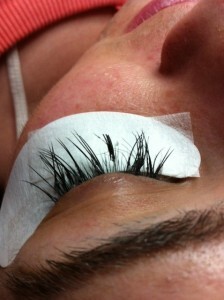 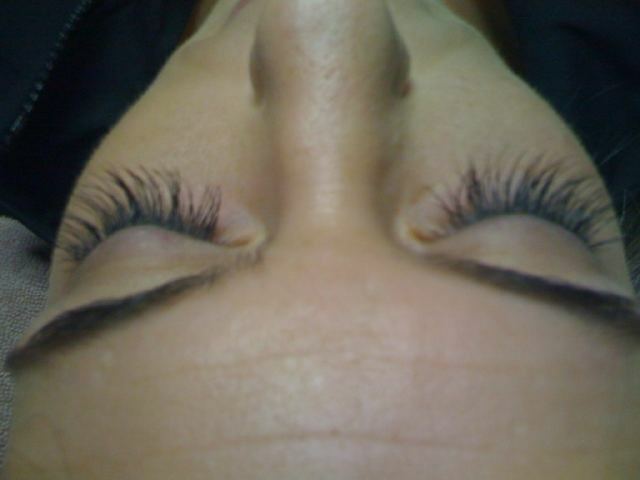 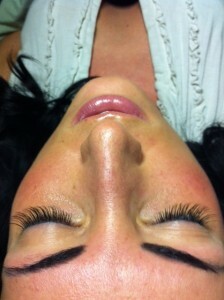 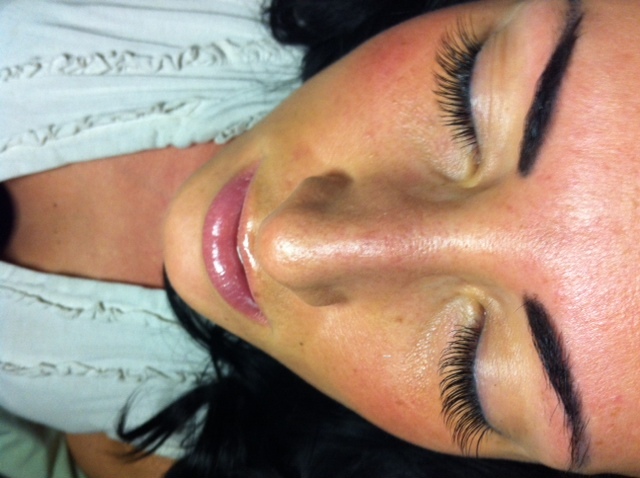 For brides choosing a destination wedding, eyelash extensions are a MUST have. 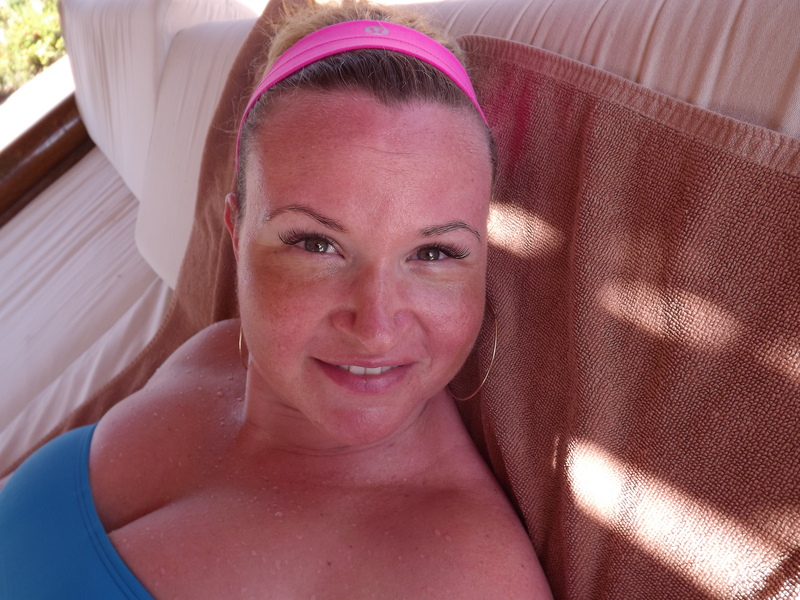 The bride is hanging around the pool in the heat with her nearest and dearest, she wants to look pulled together but not over done. 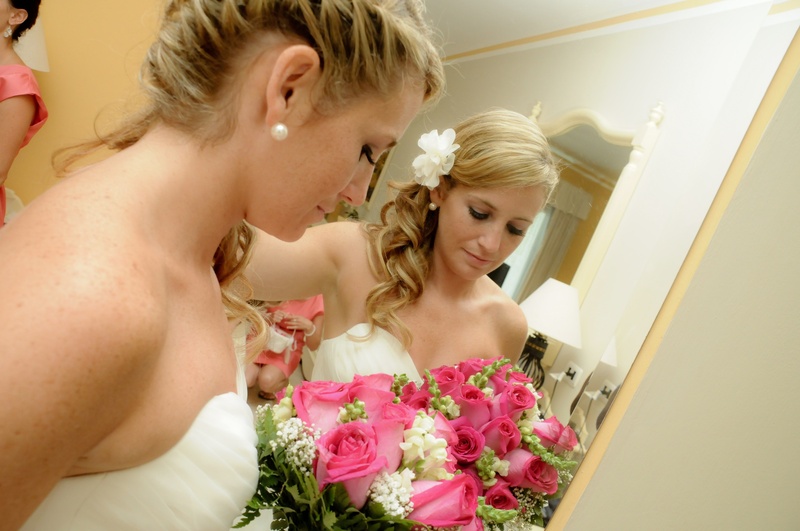 Most destination brides use a little eyeliner, lip gloss and cultivated tan as their wedding day look. 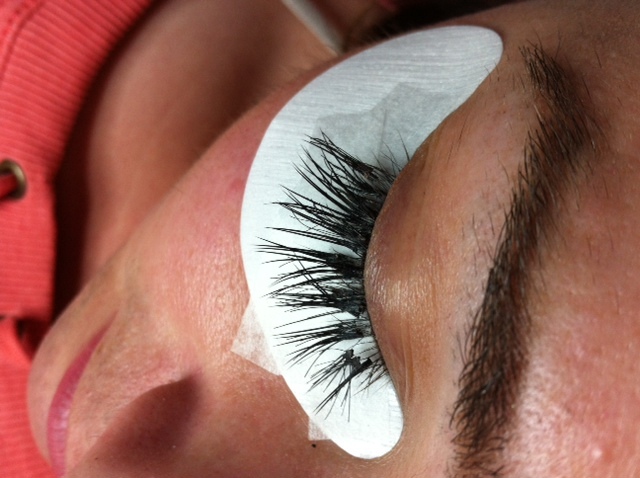 Our Brampton and Burlington brides that are staying local have TONS of events prior to the wedding and the lash extensions are an investment in Bridal Glam AND efficiency. 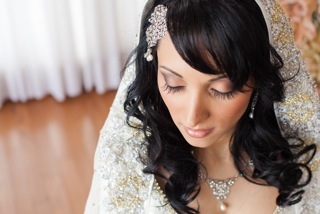 We’re soooooooooooooo excited for you doll and as our gift we are offering brides 15 % off a full set at both our Brampton and Burlington locations ( $125.00 reg $150.00 ). You can book for Brampton at 647.402.8894 and Burlington at 905.333.0880, we’re still located on the lower level of Julies Spa on Guelph Line. 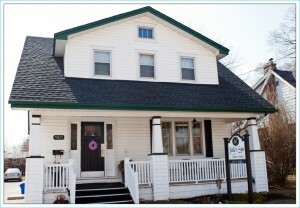 If you haven’t been to Julie’s Spa in Burlington for your beauty services then you are missing out ! 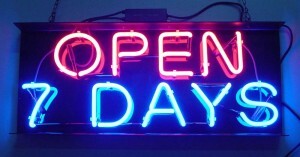 It’s located South of the QEW and has tons of parking . . . let’s face it Burlington beauties should not be climbing over snow banks in the middle of winter whilst wearing heels. You name it Julie’s Spa has it :Waxing, facials, mai/pedi’s ( of course you only deserve the best so only OPI polish and OPI gel is used ). 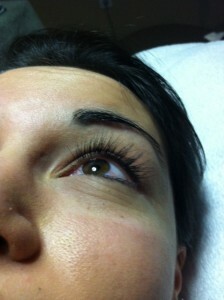 Making sure to stay current, there is a dermal therapist on site offering Microdermabrasion etc. 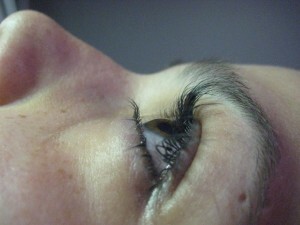 A doctor operates out of the spa providing Botox and fillers ( Shhhhhh . 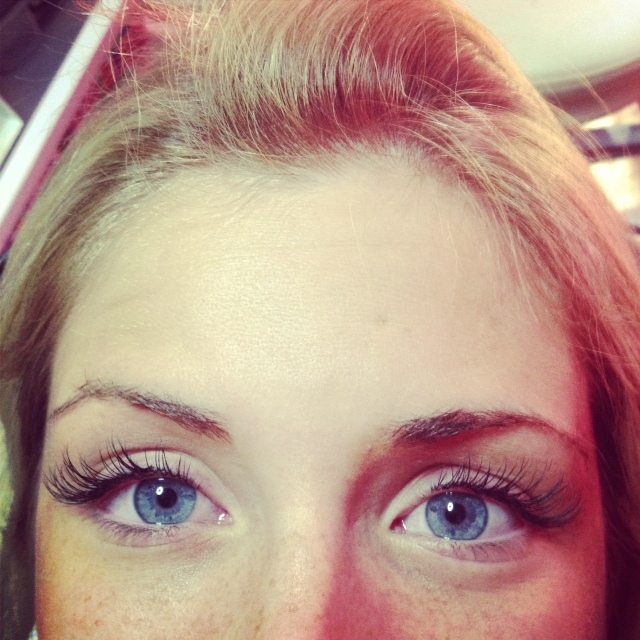 . . your fresh new face is our little secret ). 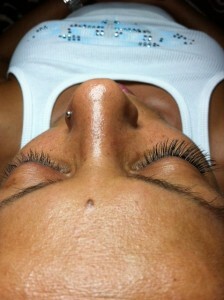 And then there’s LASHES ! 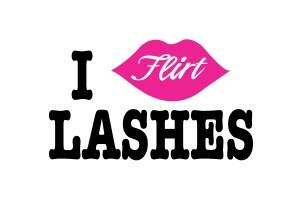 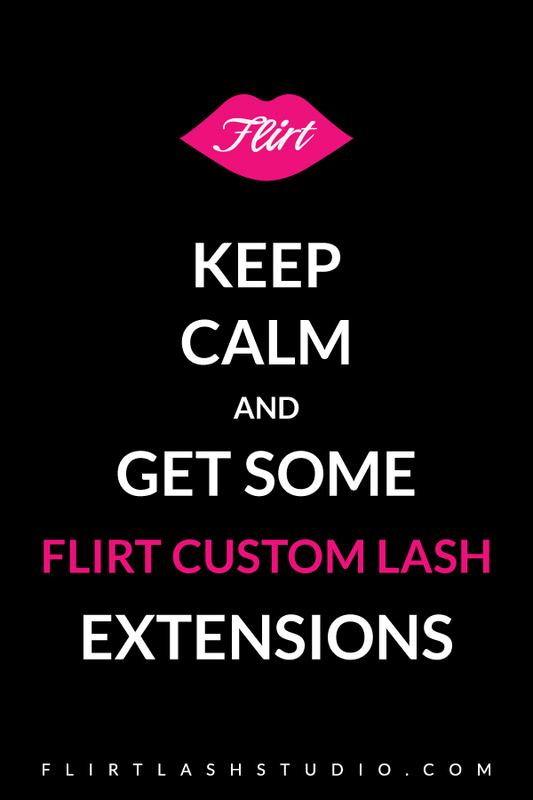 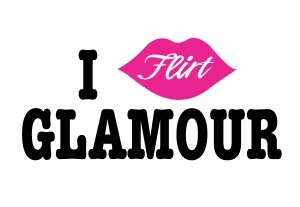 Flirt Custom Lash Studio has been operating out of the lower level of Julie’s Spa for ages and the combination of the 2 businesses is FABULOUS !!!! 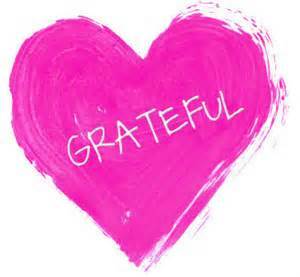 Check out Julie’s new website – you’ll be so glad you did . . . FYI ladies the prices at the spa are the best in Burlington.